A newly built luxury treehouse, nestling in the canopy of an oak tree on a family farm near Colerne, in the stunning countryside of the Wiltshire, Somerset border. Breathtaking views and stunning rural walks in all directions, yet only a 10 minute car ride into the centre of Bath. Practically perfect members club and hotel near Frome, Somerset. 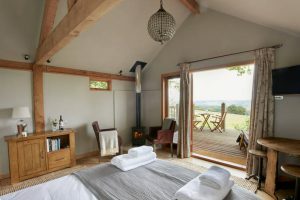 Great rooms, great food, the fabulous Cowshed Spa and a very cool vibe. 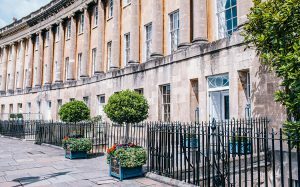 The iconic Royal Crescent Hotel sits at the centre of Bath’s most famous crescent and offers 5* Relais & Chateaux luxury, the award-winning Dower House Restaurant, the tranquillity of The Spa & Bath House and an acre of secluded garden in the heart of the city, all just a short walk from the Bertinet Kitchen. The hotel has 45 individually decorated suites and rooms. Rates include a full English Breakfast, Valet Parking, use of the gym and the tranquil Spa. 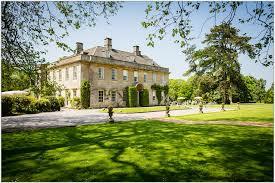 The Bath Priory is a luxury hotel towards the edge of the city centre with a country house hotel feel. The hotel has an Michelin star restaurant. 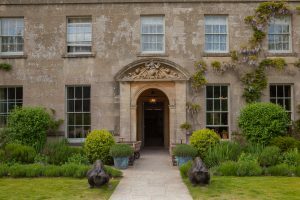 A mellow country house hotel tucked in the folds of the Mendip hills. A truly rural retreat yet only 15 minutes drive from Bath. 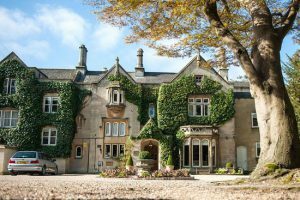 Decorated in the shabby chic style that has become the signature of this exclusive group of hotels, The Pig features the Greenhouse restaurant, wonderful kitchen garden, 29 bedrooms and massage treatment rooms (we like watching the deer in the deer park). 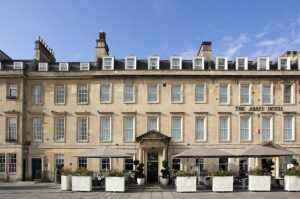 The Abbey Hotel is very centrally located next to the Abbey and Pulteney Bridge. The hotel boasts the newly opened Koffmann & Mr White’s English French Brasserie helmed by Pierre Koffmann and Marco Pierre White, as well as the ArtBar, one of the best cocktail bars in the city. Special rates are available Sunday to Thursday inclusive for customers attending our 5 day courses. Ask the hotel when you book.